We had an amazing Bank Holiday at the Sandwich Festival. There were vintage cars, antique stalls and of course the traditional duck race. I was amazed by the attention Bessie received and the lovely comments everyone made about her. 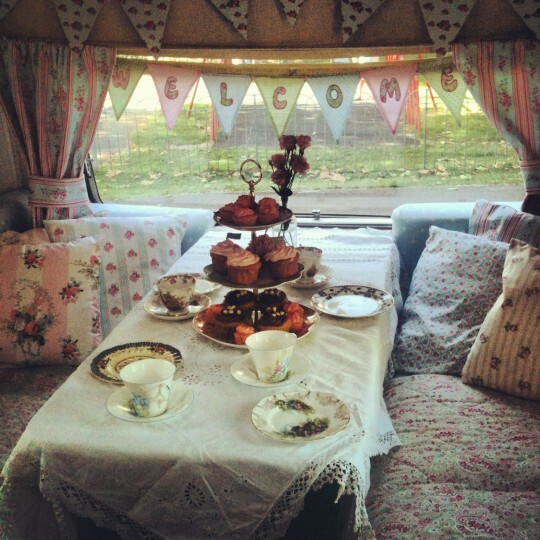 It was just wonderful serving afternoon tea to delighted customers in beautiful vintage china tea cups.